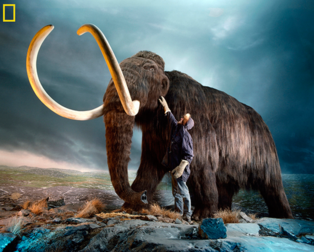 Fossils of mammoths found near the North Sea and dating to the late Pleistocene, about 12,000 years ago, frequently sported extra ribs along their neck vertebrae. Though harmless on their own, these cervical ribs are often signs of development gone awry. A 2006 study of extra cervical ribs in humans published in the journal Evolution found that about 78 percent of fetuses with cervical ribs die before birth; 86 percent of fetuses that develop with these extra ribs won't make it to their first birthday.